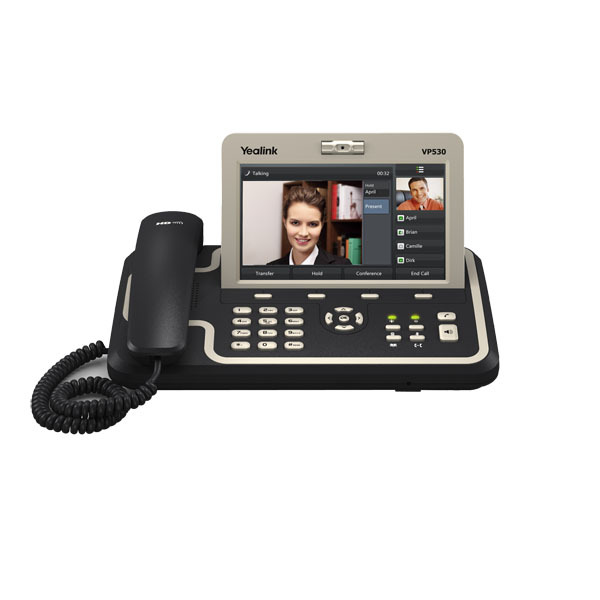 Yealink hereby informs you that VP530 IP Phone has been discontinued since November 30, 2015. After the date, the order for new product would not be accepted. Yealink does not intend to pursue new feature development on VP530 IP Phone. But Yealink follows industry standard practices regarding the support of its software for discontinued (EOL) products. Consistent with such standards, Yealink will continue to offer support and after-sale service. Yealink would like to advise that you move your product to the newer product in order to continue and enjoy Yealink’s high level service. The recommended superseding solution to the VP530 IP Phone is SIP VP-T49G, which offers functionally richer technology. Besides, Yealink is still researching and developing a new middle-end IP video phone for you. Yealink hopes that the end of sales of VP530 IP Phone will not affect the existing service relationship and service quality. We are consistently dedicated to providing you with other excellent products and services. If you have any questions regarding this discontinuation, please contact your appropriate Yealink sales representative or your local distributors.